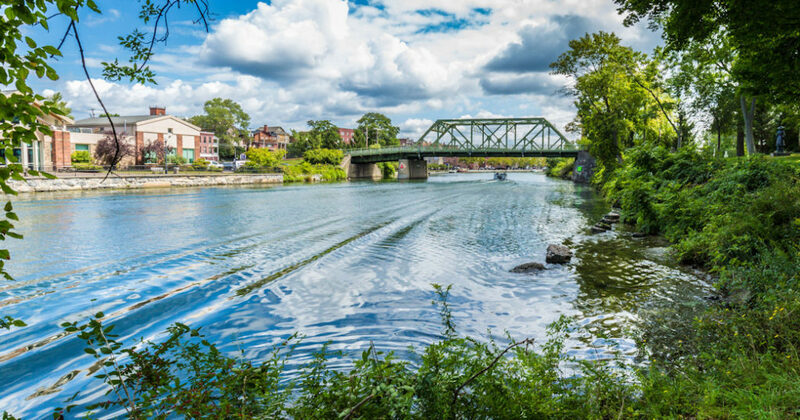 The Seneca Falls Development Corporation (SFDC) is inviting Seneca Falls residents, business owners, and community leaders to a second public workshop to discuss the proposed 2018 Town of Seneca Falls Economic Development Plan. The open workshop will be held on Thursday, April 26th from 6pm – 7:30pm in the main meeting room at the Seneca Falls Recreation Center (35 Water Street in Seneca Falls.) The discussion is a continuation of the first workshop help on April 11th to discuss the proposed draft in more detail and gather public input before the final version is submitted to the Seneca Falls Town Council for consideration. A copy of the proposed draft is available at http://senecafallsdevcorp.org/plan and people are welcome to download, print, or read the document prior to the workshop. Because of the length, copies of the plan will not be made available at the workshop, but the presentation will be displayed by projector as each section of the plan is discussed. The workshop will include a discussion period where the purpose, contents, and implementation of the proposed plan will be discussed so attendees can better understand the changes and additions made to the original plan. Community input is welcome as the plan enters its final stage before presentation to the Town Council for adoption. Refreshments will be served and provided by Generations Bank. To ensure suitable space, interested attendees are encouraged to inquire or RSVP via email at greg@senecafallsdevcorp.org.